This week, Gov. 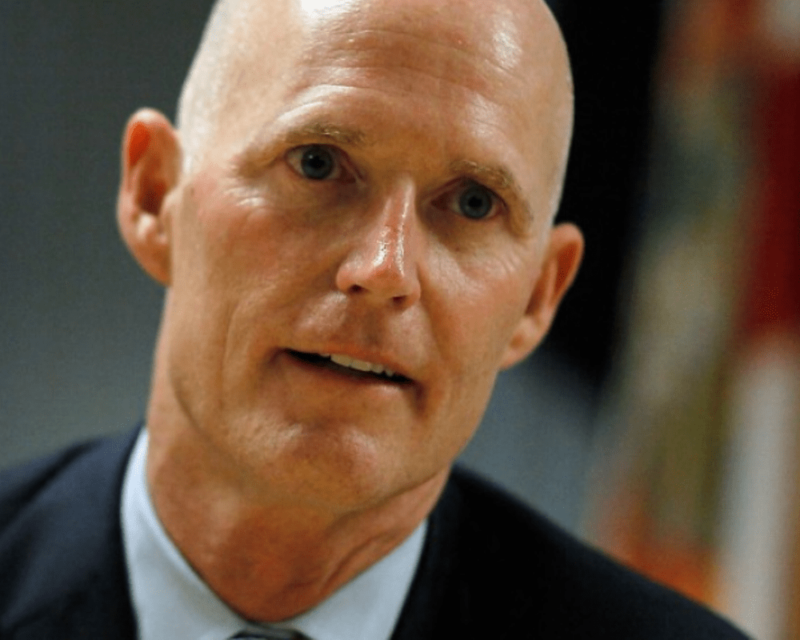 Rick Scott announced $1.5 million in Competitive Florida Partnership and Community Planning Technical Assistance grants for small and rural communities across Florida. The grants administered by the Florida Department of Economic Opportunity (DEO) will assist small and rural communities in planning and economic development so these communities can create jobs. Since December 2010, when Scott took over as governor, every county in Florida has experienced a drop in its unemployment rate. During the same time, Florida has created nearly 1.6 million private-sector jobs. The funding announced on Thursday is in addition to the more than $35 million in funding awarded to small and rural communities through the Florida Job Growth Grant Fund, the Rural Infrastructure Fund and the Community Development Block Grant this year. “Providing resources to support job creation in our rural communities plays a vital role in our state’s continued growth. I’m proud to announce this $1.5 million will be used to benefit Floridians who want a great job. We remain committed to helping Florida families thrive and we will continue to work to make the Sunshine State number one in the nation for jobs,” Scott said. Cissy Proctor, the executive director of DEO, also weighed in. “These grants are important economic development tools used to benefit Florida’s small and rural communities, allowing them to develop economic strategies to attract businesses and create jobs. We are proud to partner with these communities to help them accomplish their economic goals,” she said. Competitive Florida Partnership grants have been awarded to 11 communities statewide. The grant program provides for technical assistance, additional resources and staff support to help identify local assets and create asset-based economic development strategies for small and rural communities. The communities awarded Competitive Florida Partnership grants are Bonifay, Cross City, Crystal River, Dunnellon, Highlands County, Indiantown, Jay, Lake Butler, Polk City, Sopchoppy and Williston. The Community Planning Technical Assistance grants have been awarded to 30 communities and four regional planning councils statewide. These grants assist communities in creating economic development strategies, addressing critical local planning issues and promoting innovative planning solutions to local challenges. The communities awarded Community Planning Technical Assistance grants are Apalachicola, Chattahoochee, Citrus County, Cocoa, DeFuniak Springs, DeLand, Frostproof, Hendry County, Hernando County, Highlands County, Howey-in-the-Hills, Indian River County, Jay, Lake Alfred, Lake County, Laurel Hill, Marianna, Mary Esther, Palm Beach Gardens, Port St. Lucie, Sanford, St. Cloud, St. Marks, Suwannee County, Taylor County, Volusia County, Washington County, Wauchula, Winter Haven, Zephyrhills, Apalachee Regional Planning Council, Central Florida Regional Planning Council, South Florida Regional Planning Council and Southwest Florida Regional Planning Council.